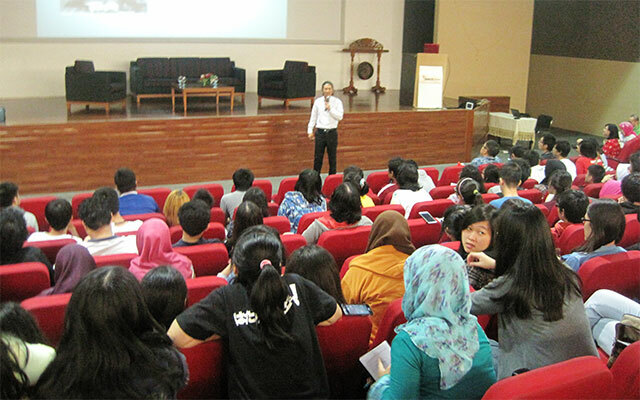 Professor Momotoshi Hara from Yamanashi Gakuin University, Japan, one of BINUS UNIVERSITY partner institutions, delivered a public lecture in front of a big group of Japanese department students on Wednesday, March 18, 2015. 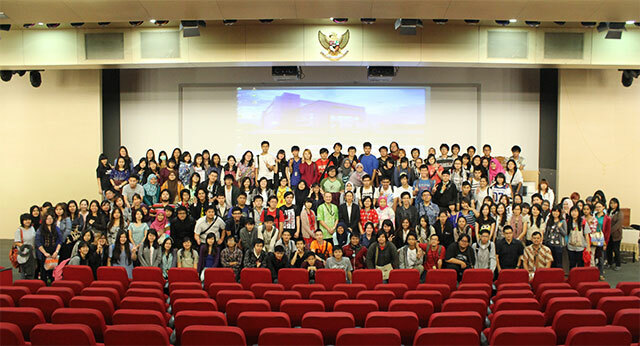 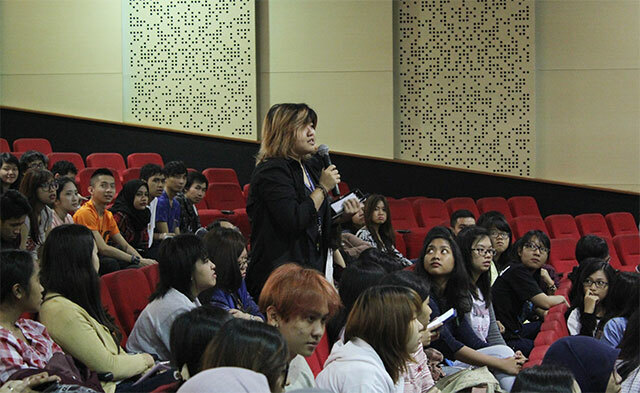 The lecture brought the topic on “The Origin of Japanese Society from Sociological Perspective” and took place at Auditorium, Anggrek Campus. 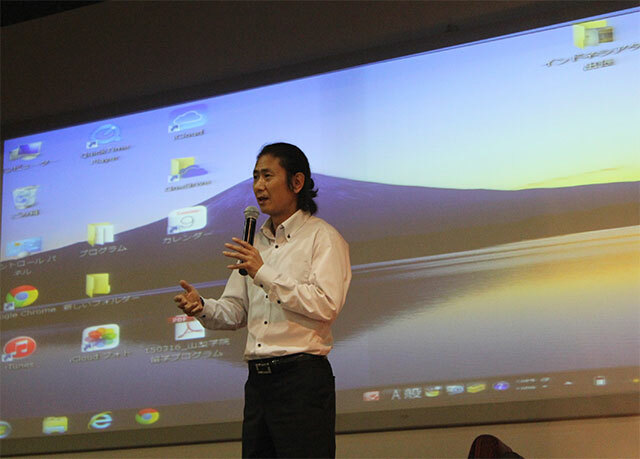 During the session, Prof. Hara discussed about the history of native people of Japan as well as the culture they are developing from sociological viewpoint.